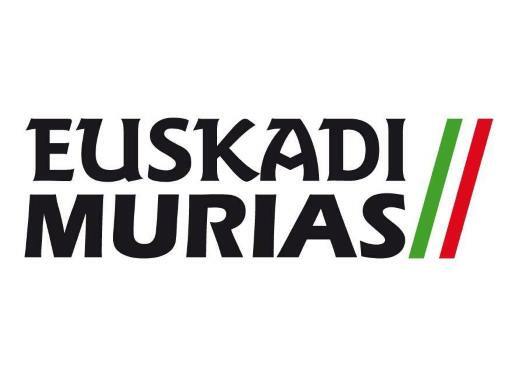 Euskadi-Murias' Oscar Rodriguez has won the 13th stage of the Vuelta a España. The rider took his first victory at the WorldTour level after attacking from the front group at the last kilometre. The first of the three mountain stages in Asturias-Leon was 174.8 kilometres long with an arrival at the first category climb of the Alto de la Camperona. Several attacks happened in the first kilometres of the route and allowed 32 riders to form a breakaway. Names like Gorka Izagirre, Joey Rosskopf, Dylan Teuns, Rafal Majka, Thomas De Gendt, Tosh Van Der Sande, Laurens De Plus, Sergio Henao, Bauke Mollema, Luis Angel Mate and Ben King (best-positioned rider in the General Classification) were included in the escape group. Behind, there was a cooperation between Cofidis, LottoNL-Jumbo and Movistar to reduce the gap with the front. As the climbs passed, the front group got reduced but also built a gap of more than six minutes with the pack. With almost two kilometres to go, Majka attacked from the escapees and Teuns stayed at his wheel. Merhawi Kudus (Dimension Data) and Ilnur Zakarin (Katusha-Alpecin) also tried to follow the Pole. Meanwhile, in the peloton Enric Mas (Quick-Step Floors) attacked but was reeled back in by Jack Haig (Mitchelton-Scott). In front, Teuns rejoined Majka and the two of them left the others behind. At the last kilometre, the duo was joined by Oscar Rodriguez (Euskadi-Murias). Rodriguez soon overtook the other two riders and crossed the finish line in first position, taking the first victory for Euskadi-Murias at the Spanish race and his first win in a WorldTour race. Majka got to the end in second position and Teuns in third. Nairo Quintana (Movistar) was the first of the favourites to cross the finish line and was followed by Simon Yates (Mitchelton-Scott), Alejandro Valverde (Movistar), Mas, Wilco Kelderman (Sunweb) and Steven Kruijswijk (LottoNL-Jumbo). Jesus Herrada crossed the finish line at four minutes and 18 seconds from Rodriguez, managing to keep the lead of the General Classification.